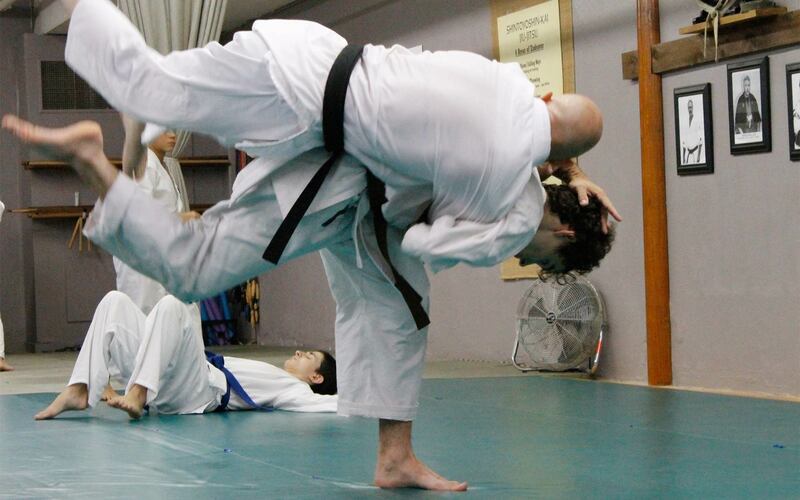 Our Adult Karate and JuJitsu Program is traditional Mixed Martial Arts (MMA) incorporating two authentic systems ~ Okinawan Karate and Japanese Jujitsu / Jiu-jitsu. As a student in our Karate / Jujitsu classes here at The Martial Arts Center in Tucker and Atlanta you should expect to relieve stress and become more centered in your life, become happier and fulfilled in your relationships, become clear and effective professionally, become physically fit and become a skilled martial artist in the process. Contact us today in order to set up your Free Introductory Session! 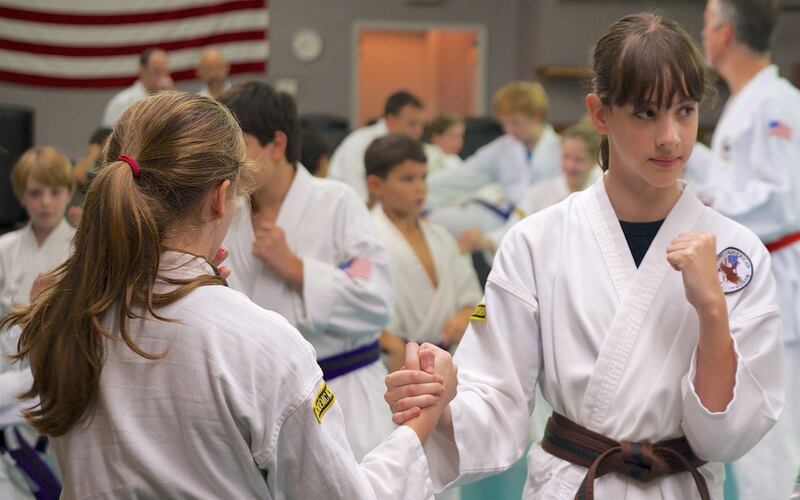 Our Children's Karate Program and Birthday Parties are sure to give your kids a great workout while stressing awareness, the ability to focus on the task at hand and respect for themselves and others. 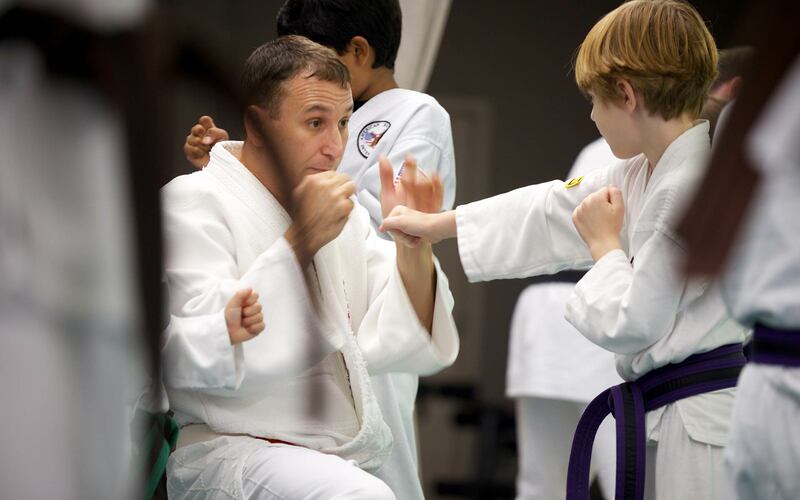 Our children / kid classes here at The Martial Arts Center in Tucker and Atlanta will also nurture a sense of independence and confidence in their abilities. 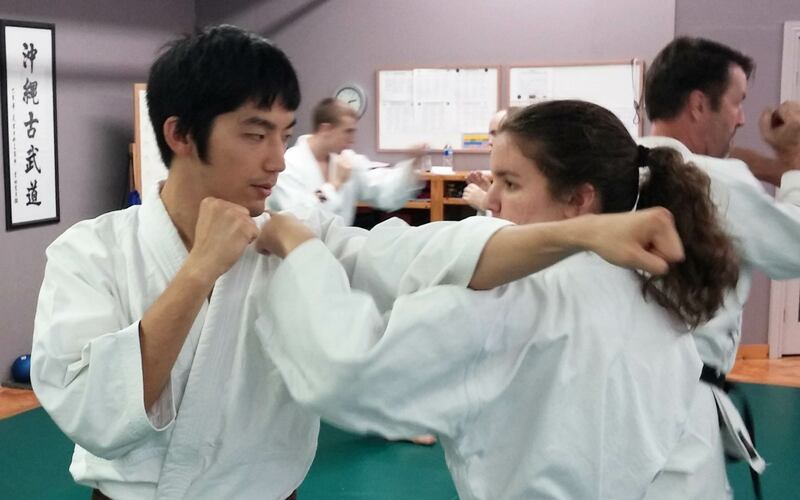 Our classes emphasize the teachings of Okinawan Karate, as well as the self defense principles of Japanese Jiu-jitsu. Contact us today in order to set up your Free Introductory Session! Our facility spans over 6100 square feet. Beautifully laid out! We offer 3 large training areas which are fully matted. Comfortable seating is available next to each of our training mats. At The Martial Arts Center in Tucker and Atlanta we provide separate Men and Women dressing rooms as well as bathrooms. We believe in keeping a clean and organized environment. We are confident that you will enjoy your total experience. 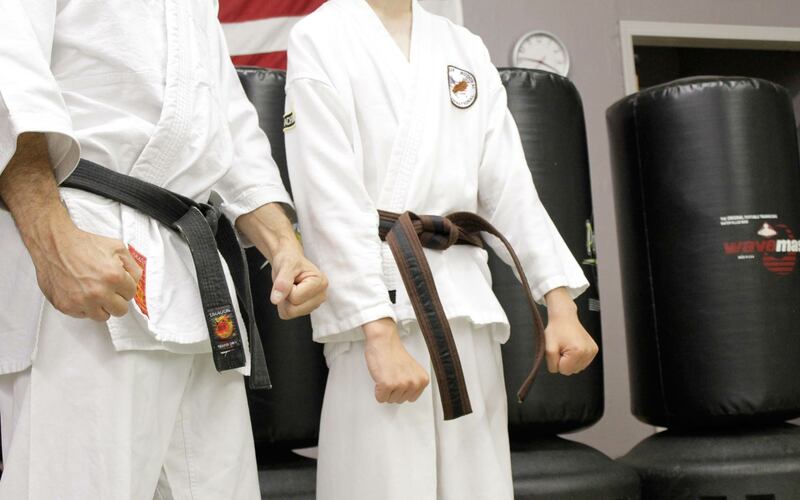 The Martial Arts Center in Tucker and Atlanta ~ Karate and Jiu-Jitsu is conveniently located in Tucker, Georgia at the crossroads of Weems and Lavista Road. We can be found in the 'Lavista Park Business Center' directly behind the 'Movie Tavern' and down the street from 'Mellow Mushroom Pizza'. 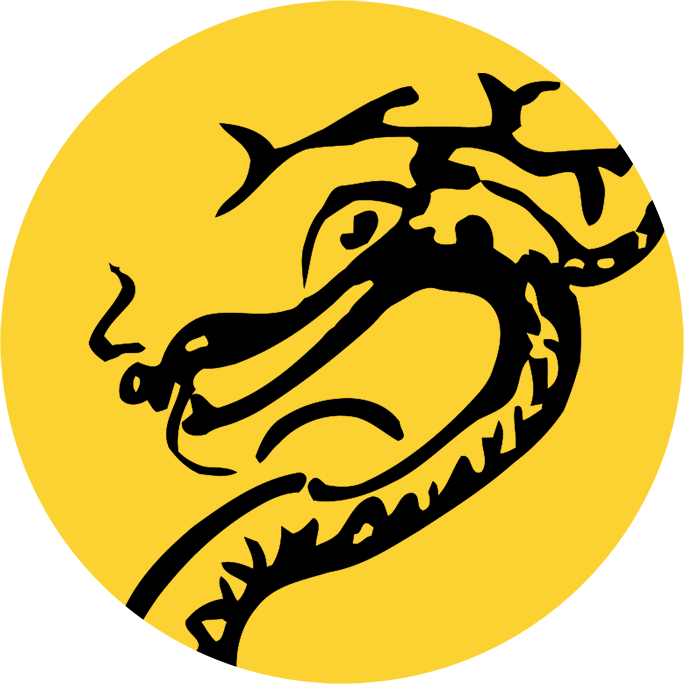 We are proud to service the communities of Tucker, Atlanta, Druid Hills, Avondale Estates, Buckhead, Stone Mountain, Decatur, Northlake, Virginia Highlands, Morningside, Northlake, and Dekalb County by offering instruction in Okinawan Shuri-Ryu Karate and Shintoyoshin-Kai Jujitsu Martial Arts.